Bushra provides coaching and advisory services to law firms seeking advice about Peer Review. Bushra, formerly head of Immigration at Thaliwal & Co Solicitors, is Principal of Bushra Ali Solicitors based in Leicester. She has been practising in Immigration, Asylum and Judicial Review for over ten years. 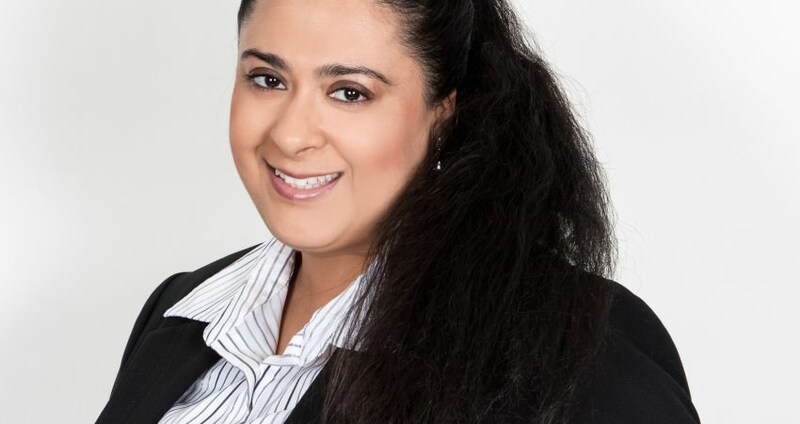 She is a practising Solicitor and non-practising barrister, fully accredited under the Immigration Asylum Accreditation scheme as a Senior and supervisor. Bushra’s hard work and sheer dedication in this field continues to be recognised. In particular, Bushra was awarded 2012 Leicestershire Law Society Solicitor of the Year. She was also a national finalist in 2012 for Legal Aid Lawyer of the Year.